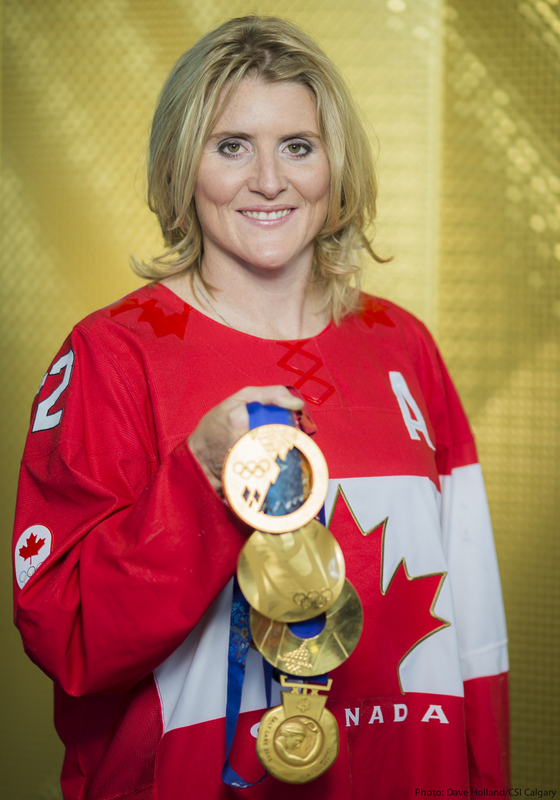 Stick Tap: Hayley Wickenheiser announced her hockey retirement today at the age of 38. A five-time Olympic medallist (four golds and a silver), the Shaunavon, Saskatchewan, native is the all-time leading scorer in Canadian women’s hockey. CBC has an overview of her outstanding opening career here. As Wickenheiser said today in bidding her farewell, she’s focussed now on the one that comes next, which has her heading to medical school.